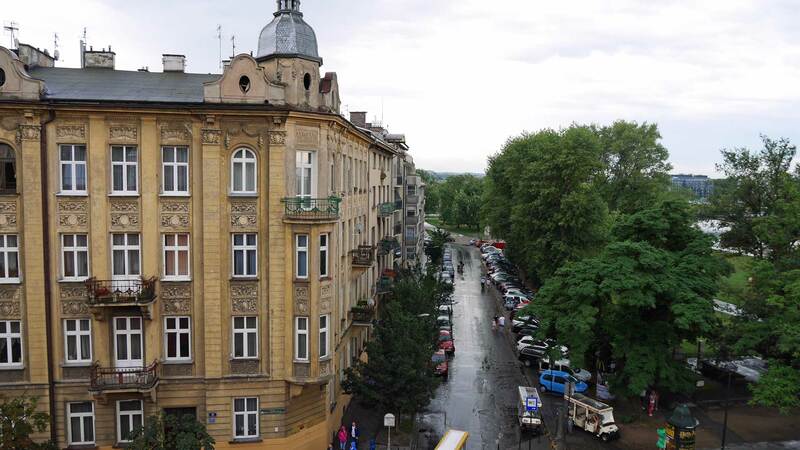 Krakow is a really beautiful city from street level, but if you want to see it from more above. Where to go? I have the answers. 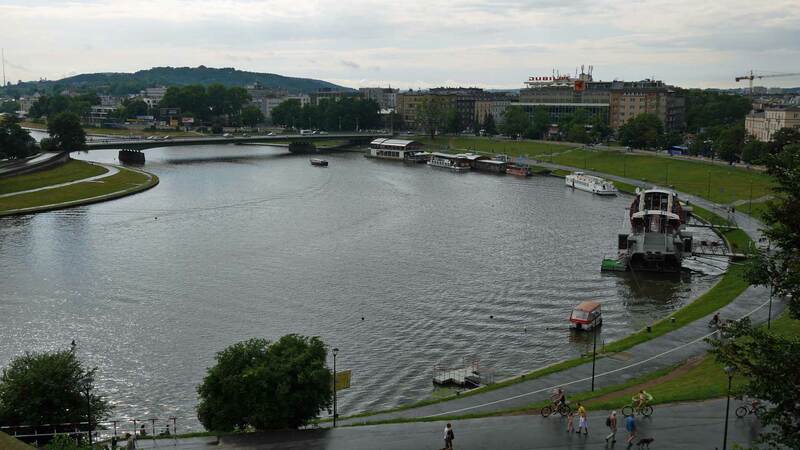 Two places give you the best view over Krakow. Wawel Royal Castle is one of the more well-known places in Krakow. It’s totally worth the effort to walk upwards the castle hill. Crowds move towards the top and the castle. Once you are on the top, the amazing old town of Krakow will be seen in level with your feet. 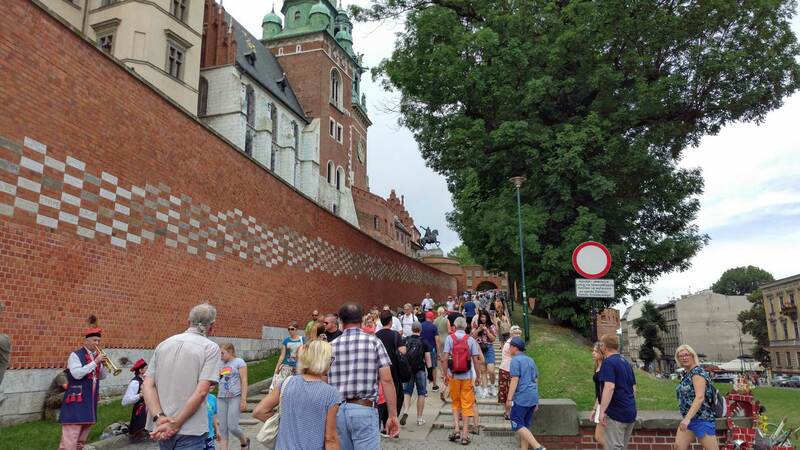 The hill which Wawel Royal Castle is located on is possible to walk around so you will be able to see Krakow from all directions. 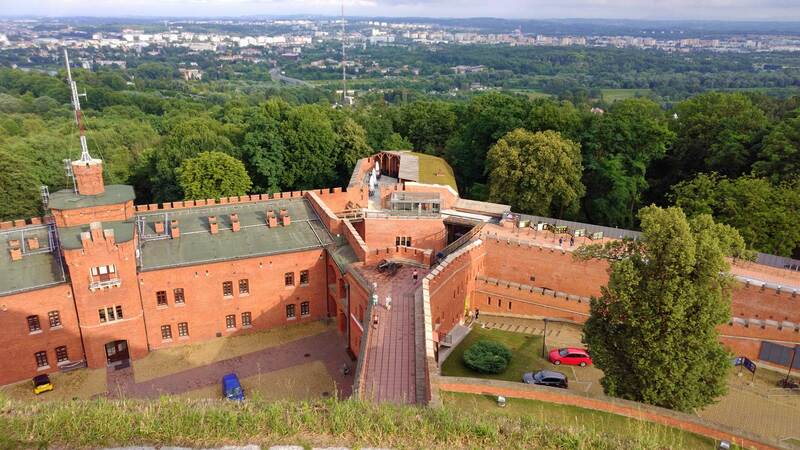 There is a classic place for them that really want to see the topology of Krakow – Kościuszko Mound. It’s located west of the city center and is best accessed with a car, but if you are in the right mood, walking isn’t a problem. You can also take the bus number 100 from Salwator or number 101 which start at Rondo Grunwaldzkie. The view from the mound. 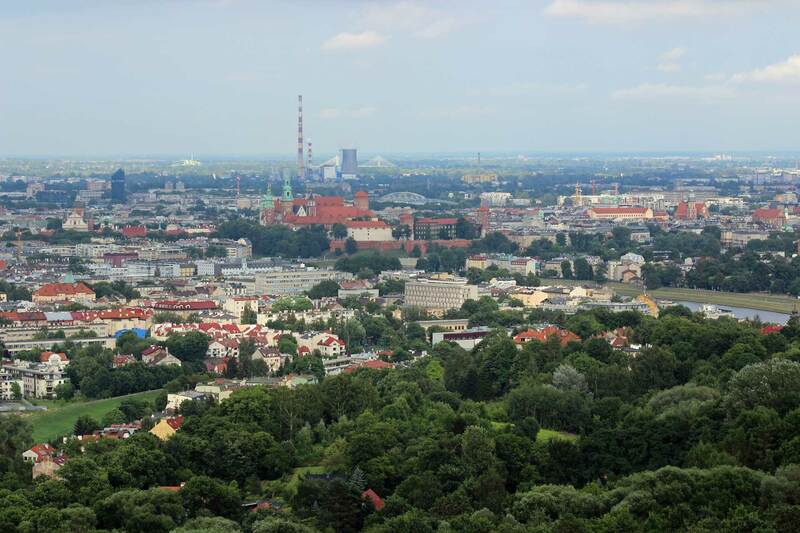 At the top of the mound, you are 326 meters above the sea level and deliver a perfect panoramic view over Krakow and the Vistula river and even all the way to the Tatra mountains in clear weather conditions! You need to buy a ticket before entering. 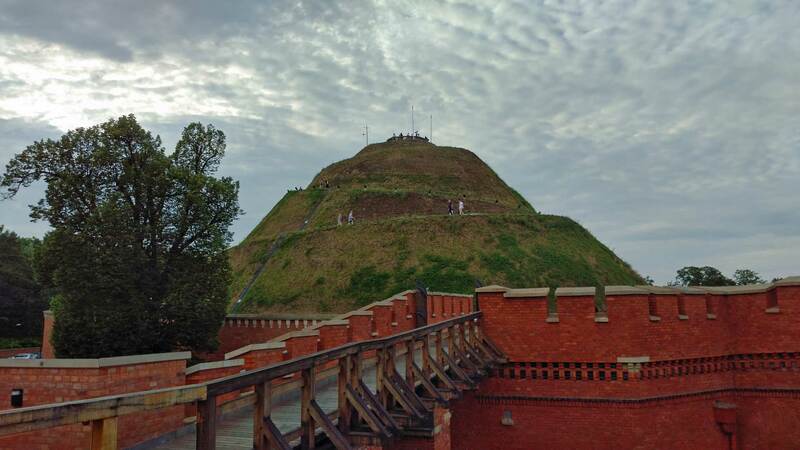 Kościuszko Mound is open from 9.00 AM to the sunset. Next article The National Library of Belarus – What a Building!